Demosplash 2019 will be held 8-9 November 2019 at Carnegie Mellon University in Pittsburgh, PA, USA. Events will occur in and around the Rangos Ballroom on the 2nd floor of the Cohon University Center. 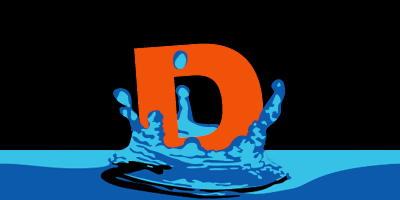 Demosplash is one of the largest and longest-running demoparties in North America, catering both to newcomers to the demoscene as well as established artists. We show demos live on original hardware as much as humanly possible, offering a viewing experience that can't be matched by emulators or recordings. In addition to screenings, we feature a variety of events, including tech talks, workshops, and open retro gaming. Stay tuned for this year's talk and events lineup. We will of course have a whole roomful of retro gaming computers (Sharp X68000, Apple ][, Sega Genesis/Mega Drive, NES, and much much more) for anyone who wants to take a break from the demos or talks and play some video games! In the unfortunate event you can't make it, our friends at SceneSat will be streaming the whole event live (but you'll be missing out on all the delicious catered food from local restaurants). Registration is now open! See our registration page for more details.